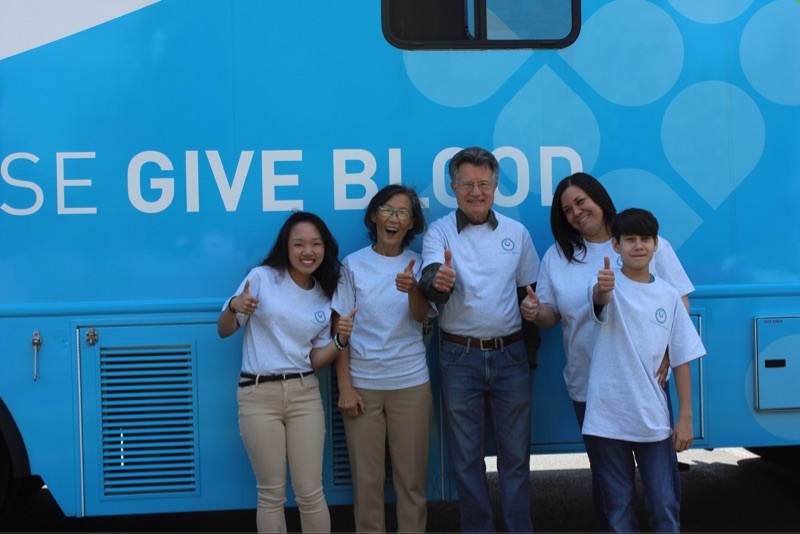 If you are available on Mon, January 21st (MLK weekend) and would like to come to a great cause, check this out: Everyone for Veterans Blood Drive. 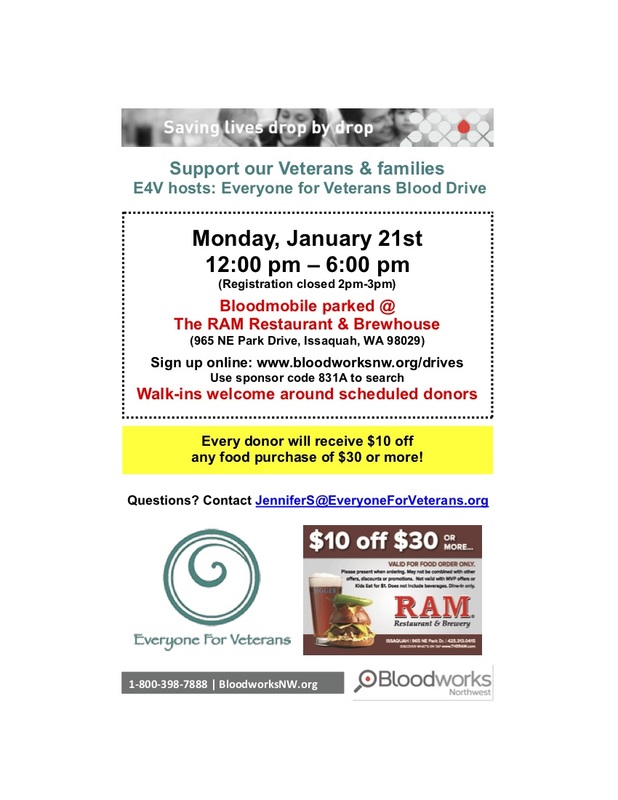 Sign up for a slot between 12pm-6pm on Jan 21st at the Issaquah RAM to donate either funds to E4V or blood to save lives and support combat veterans. 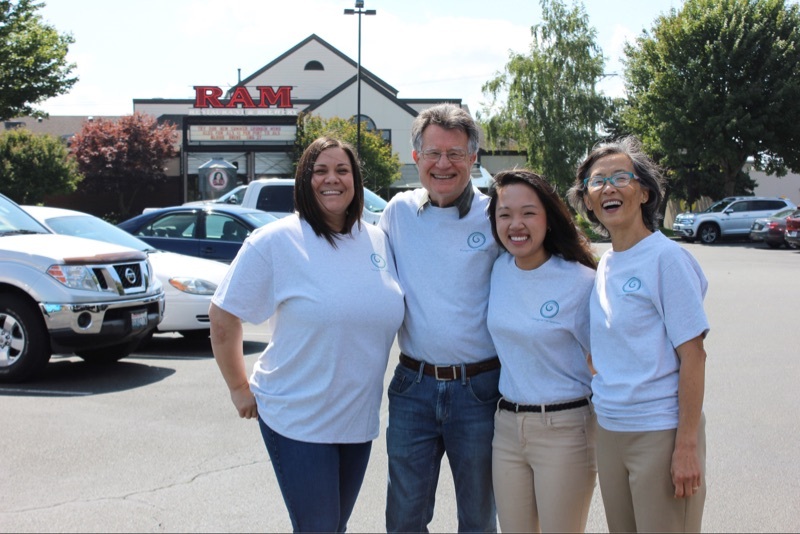 Receive a $10 off $30 coupon from the RAM for doing either! 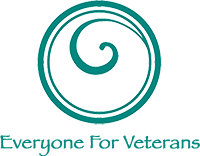 NOTE: You can also donate monetary funds to E4V online as well to get the $10 off of $30 coupon. If you can’t make it but would like to learn more — please visit this link and find out how you can become a “wingman” for a combat veteran too! 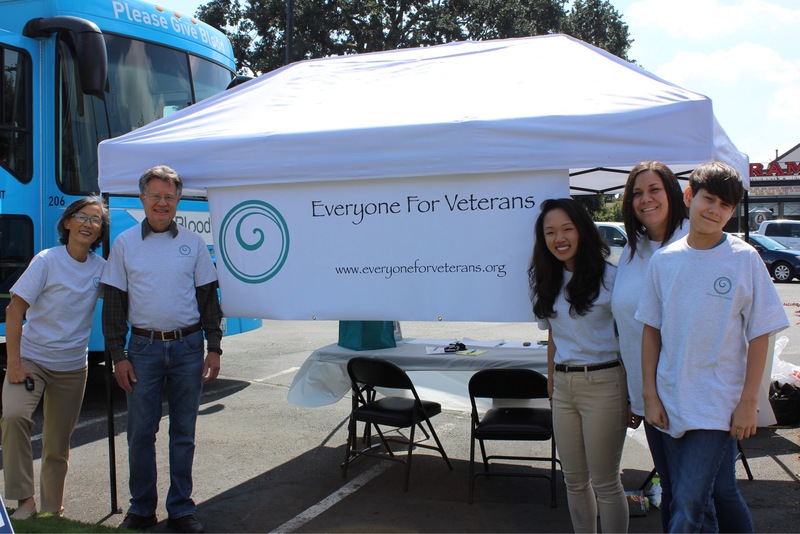 © COPYRIGHT 2014 EVERYONE FOR VETERANS All rights reserved.